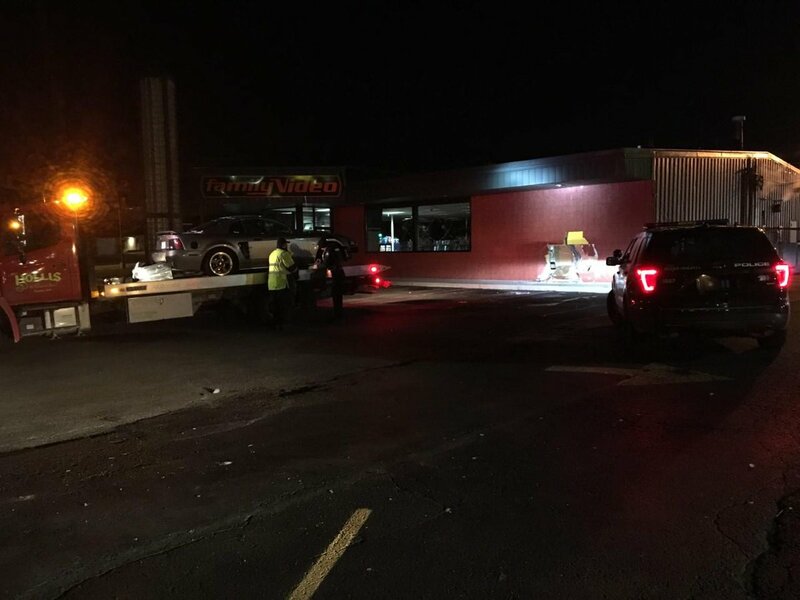 The victim was identified as 47-year-old Tonya Daniels. 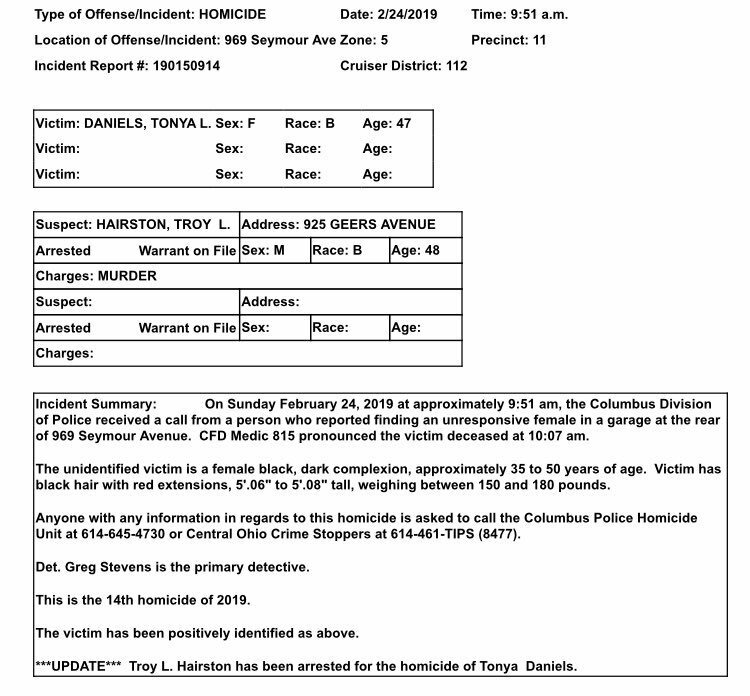 48-year-old Troy L. Hairston has been arrested for her February 24, 2019 murder. 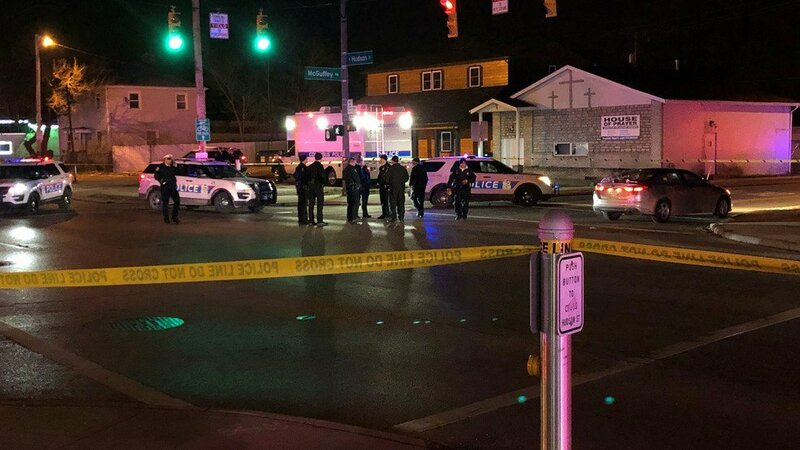 A police officer who was reportedly ambushed and shot in the Linden neighborhood Thursday night is now recovering from injuries. 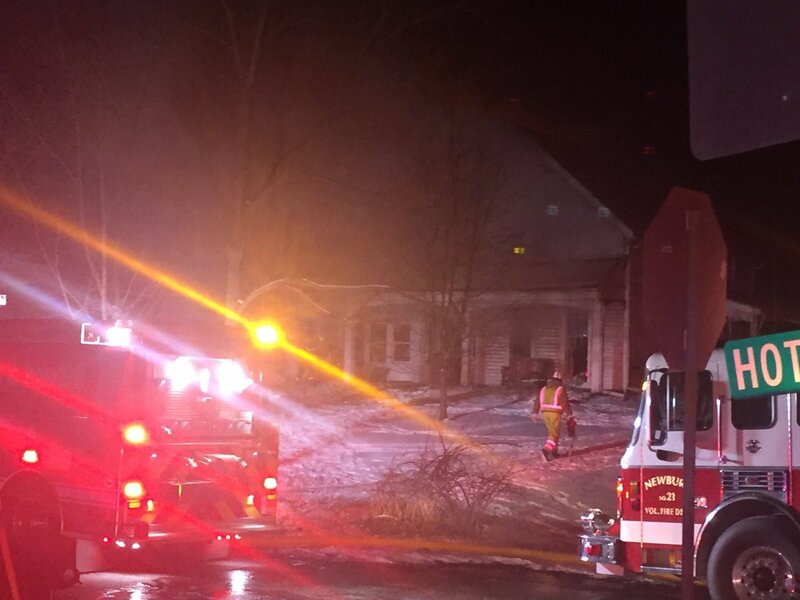 Cleveland firefighters evacuated from burning building for fear of roof collapse. 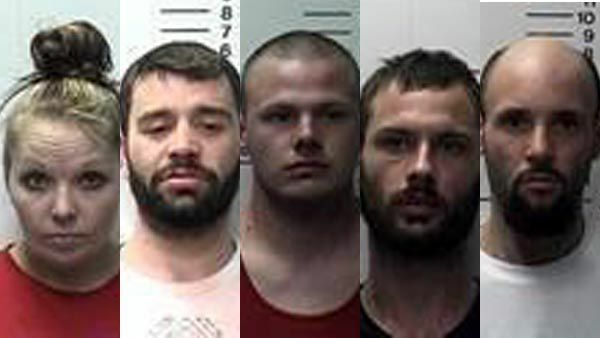 XPolice have released the name and photo of a 23-year-old man wanted in connection to a Olmsted Falls homicide that happened earlier this week. 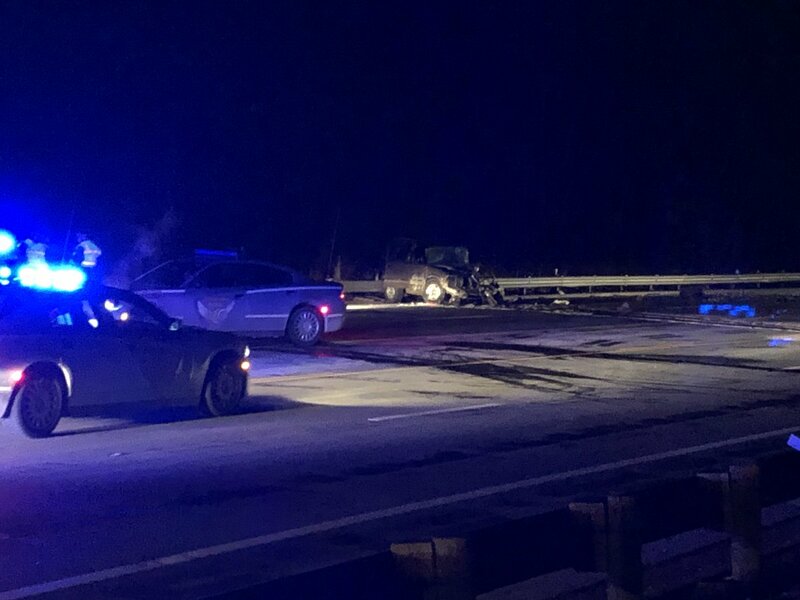 Troopers have identified the two people killed in this Hebron crash. Two others were hospitalized, including a 4-year-old. 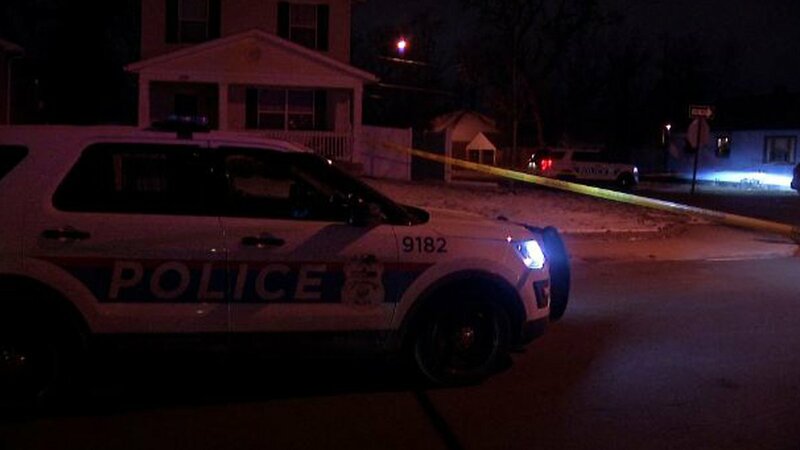 Victim shot during social media transaction in northeast Columbus. 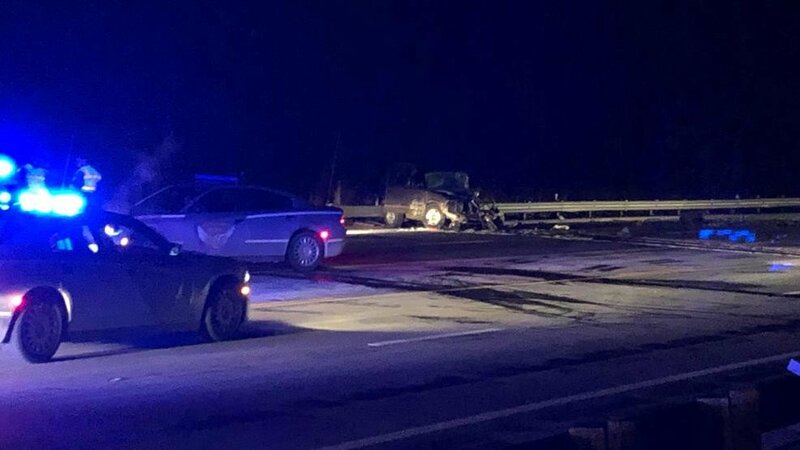 Drugs suspected in crash that killed two in Licking Co.
Two dead and child hospitalized in Licking County crash. 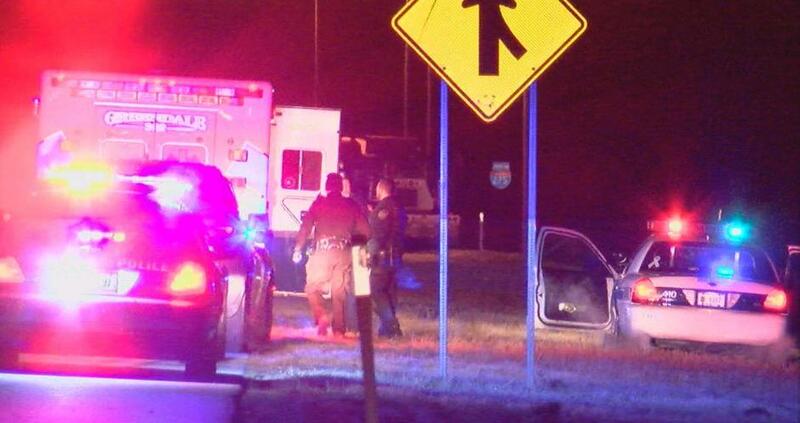 Man, woman killed in possible murder/suicide in Monroe Twp. 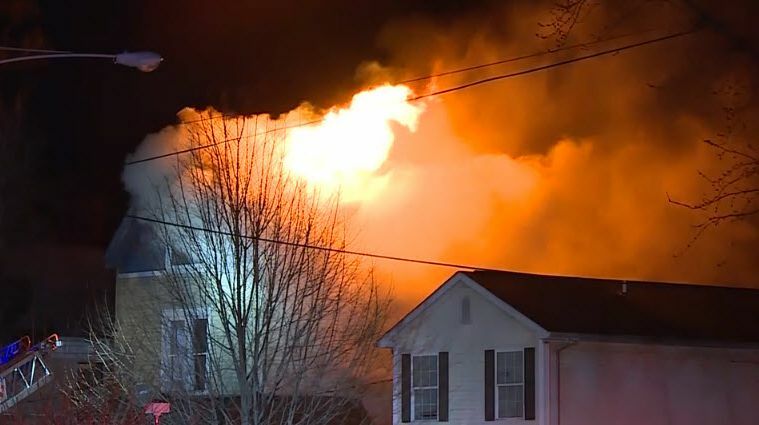 A firefighter was taken to the hospital and two families have been displaced after a fire broke out overnight in Evanston.